How we do our work changes people, then, those people go-on to change what they do. Before we know it, the entire world is changed by how we did our work. Almost every day, the entire world learns how powerful leaders, brilliant doctors and scientists, wealthy executives, gifted artists, and popular celebrities change the world by doing their jobs in a certain way. But every day we also learn how regular people, doing regular jobs, change the world. Their changes remind us that there’s really no such thing as a regular person or a regular job. On April 12, 2018, in a Philadelphia Starbucks, two African-American men asked to use the bathroom, but they were told it was for paying customers only. They then sat at a table to wait for their business acquaintance so they could all order their coffee together. But, the Starbucks manager asked the men to leave. The men explained why they were waiting. Then, the manager called the police. The men’s business acquaintance arrived as the two men were being taken away in handcuffs. A few days later, the Commissioner of the Philadelphia Police Department apologized. He said he was ashamed that he and his officers had made the situation much worse by arresting the two men. The April 12, 2018, incident in Philadelphia sparked protests and boycotts around the world. 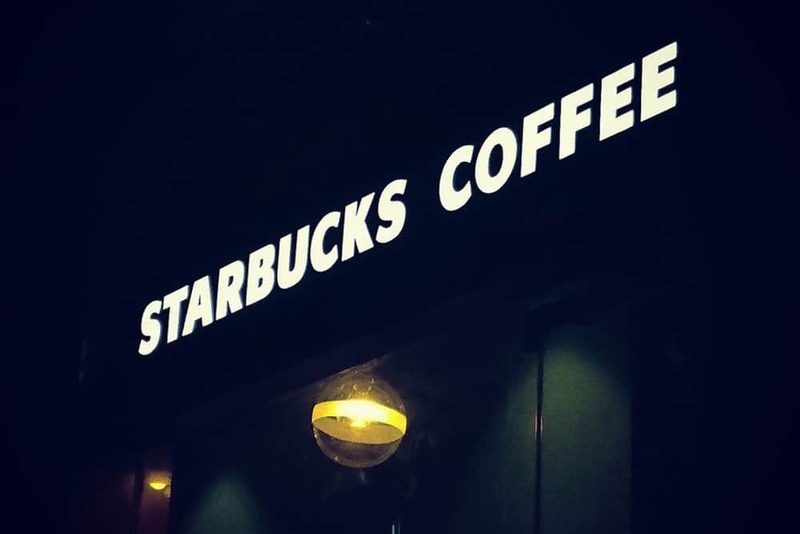 That day, one Starbucks manager changed how the world sees Starbucks. You and I, just like every Starbucks manager, are free to do our work in any imaginable way. This means that while doing our work, we are free to behave toward someone in any imaginable way. What if Starbucks managers were fully aware of their freedom? What if they were also aware of how much the world can be changed by how they do their jobs? This awareness could be so terrifying that no one would ever take a job as a manager at Starbucks, or it might be so empowering that everyone would aspire to be a manager at Starbucks. In, The Wisdom of Psychopaths: What Saints, Spies and Serial Killers Can Teach Us About Success, Kevin Dutton discusses a survey designed to understand the prevalence of psychopathy in the British workforce. The terms psychopath and sociopath are often used to describe people who lack emotion and empathy to the point of being diagnosed with a personality disorder. Some of the most influential occupations made it to the top of the list: CEO, lawyer, news media presenter, surgeon, journalist, police officer and clergy. Of course, we can all name CEO’s who are great philanthropists and humanitarians, lawyers who ethically defend their clients, journalists who expose injustice, surgeons dedicated to reducing suffering and curing disease, police officers who sacrifice their own safety to protect us from harm, and religious leaders who advocate for the world’s most vulnerable citizens. Dutton also listed workers that scored the lowest on the survey. Nurse was the second lowest. As I write this article, a nurse in Canada has just been convicted of killing eight seniors in three different long-term care facilities by injecting them with overdoses of insulin. Dutton shows us that it’s people who are good or evil, not their jobs—no bad jobs, just bad people. All the social science research shows that humans are more likely to be prosocial than antisocial. Prosocial behavior is doing things within a group that is perceived as generally beneficial to that group. This means we are more likely to be good to others than evil. But why humans are generally good has puzzled scientists for decades. One theory shows that parents and other influential people in our lives teach us that we are rewarded when we are kind and cooperative. Evolutionary scientists can show that our prosocial ancestors were more likely to pass along their genes. Other studies suggest that prosocial behavior causes our brain to be flooded with the feel-good chemical dopamine and this might explain how prosocial behavior can become addictive. Almost two years before the Philadelphia Starbucks incident, on September 18, 2016, after the explosion in Chelsea, Manhattan, a different Starbucks manager was handing out free food to first responders saying, “There’s milk in there, cream, and cups of sugar. A few pastries—y’all can share them.” In Chelsea, the acts of kindness continued with free pizza and offers of free hotel rooms for those affected by the bombing. Our work provides one of our greatest opportunities to contribute to the wellbeing of others. Remember, our world is changed by how we do our work. How will you change the world today?